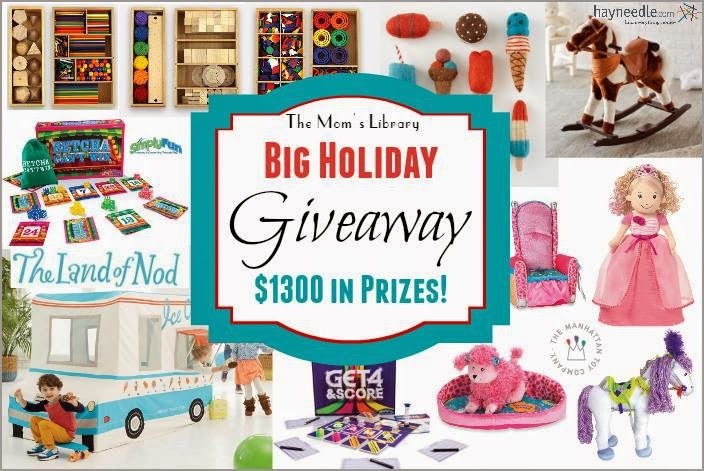 My Turkey Features This Week! 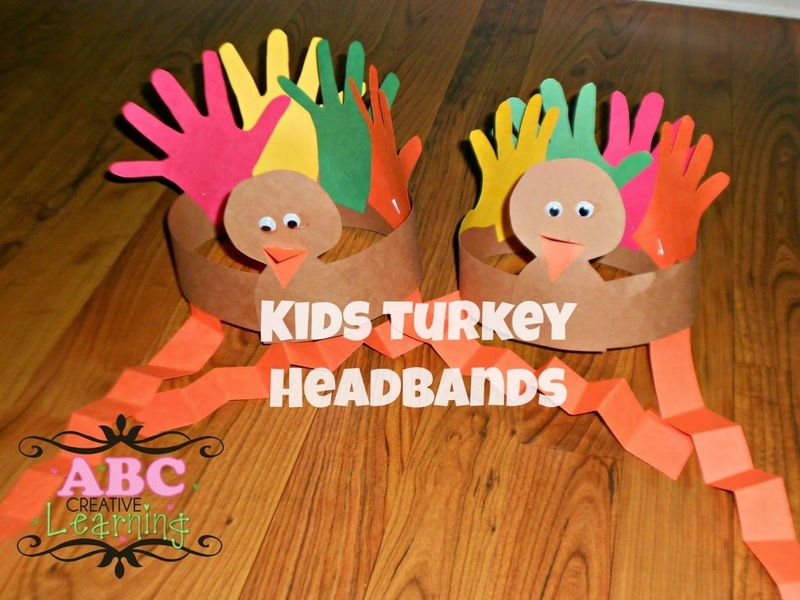 ABC Creative Learning made some fun Turkey Headbands! 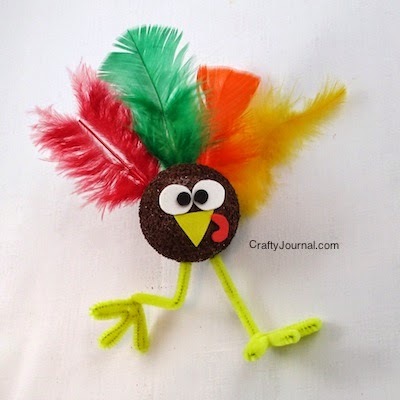 Crafty Journal created a cute little Trotting Turkey! 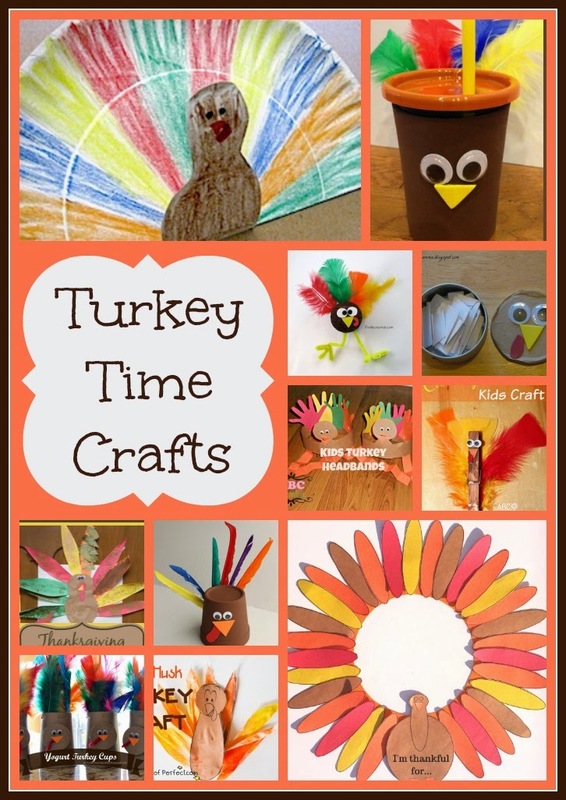 School Time Snippets recycled Yogurt Cups into Turkeys! 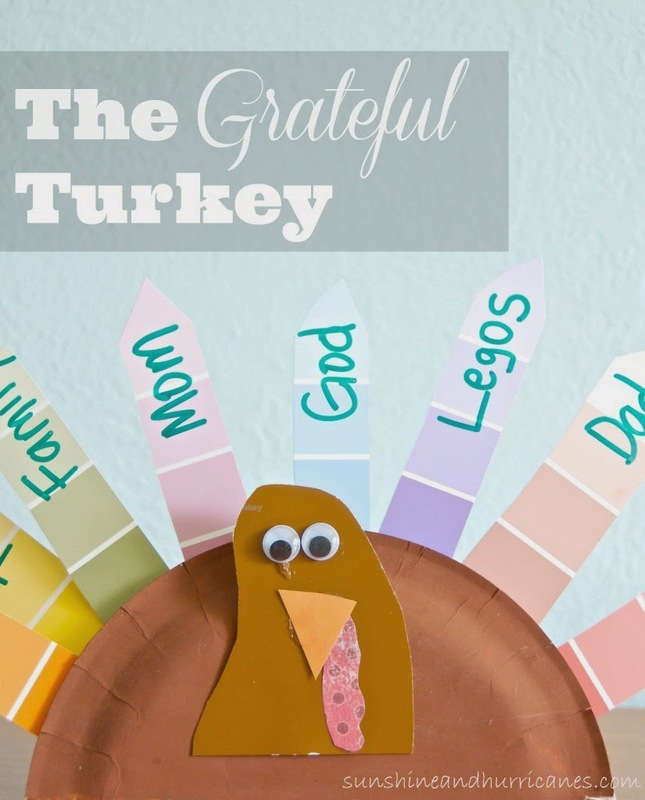 Mom Inspired Life has an adorable Thankful Turkey Wreath! 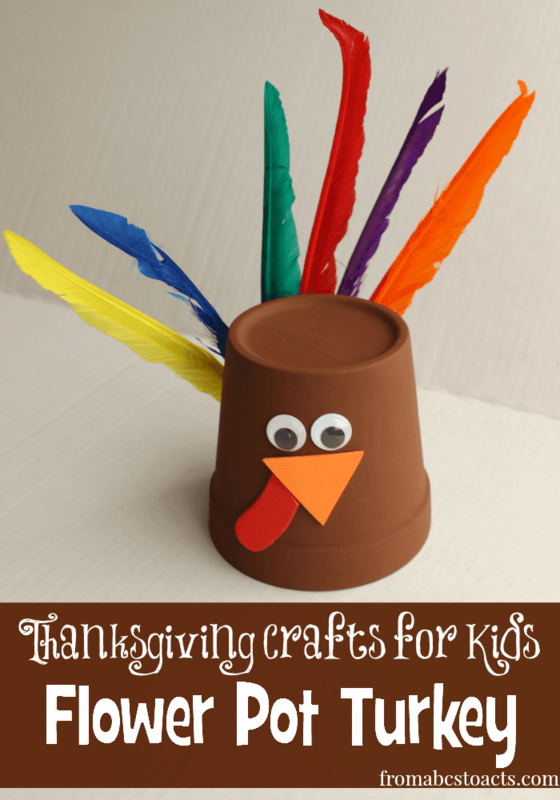 From ABCs to ACTs used a Flower Pot to make this cute Turkey! 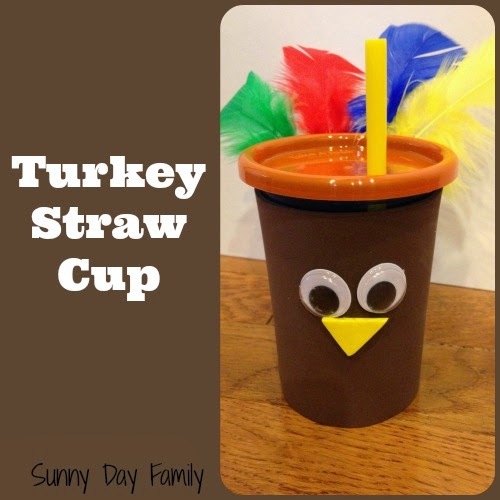 Sunny Day Family can drink from their Straw Cup Turkey! 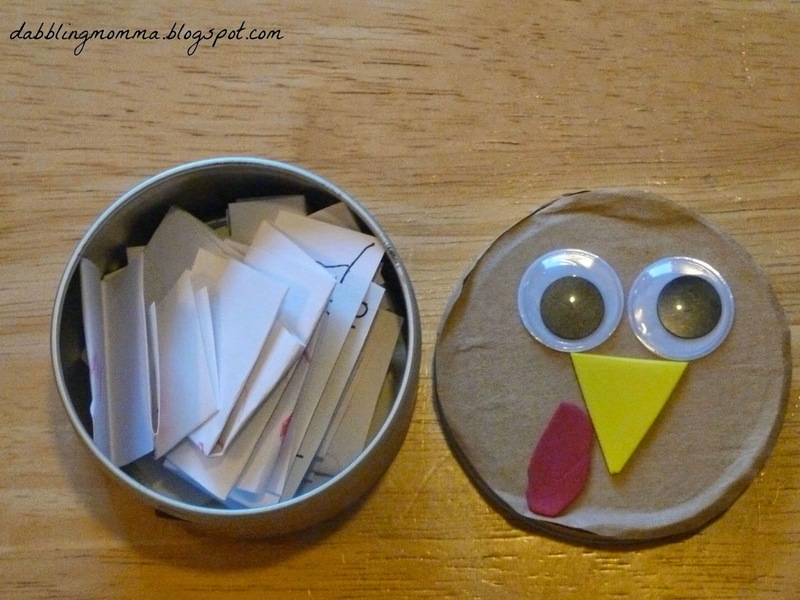 Dabbling Mama turned a tin into a Thankful Turkey! 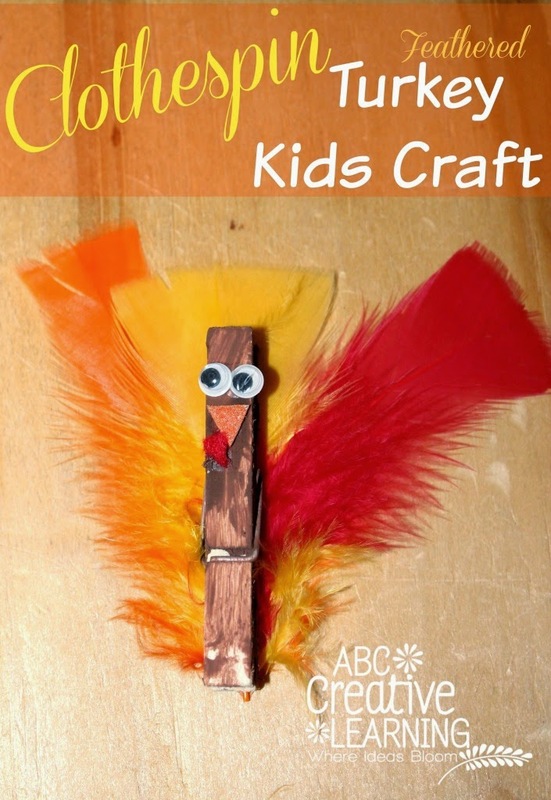 ABC Creative Learning can clip Clothespin Turkeys all over! 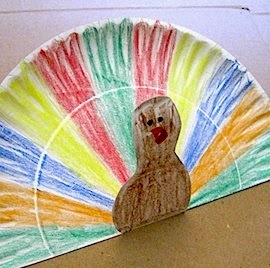 Crafty Journal used a Paper Plat to make this Pop Up Turkey! 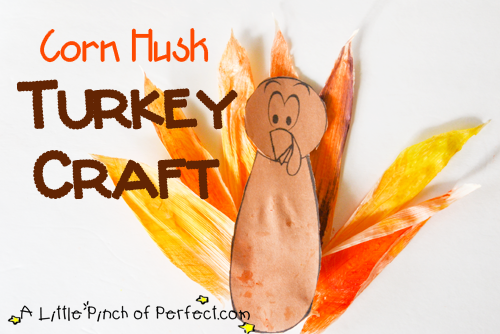 A Little Pinch of Perfect got into a fall mood with this Corn Husk Turkey! 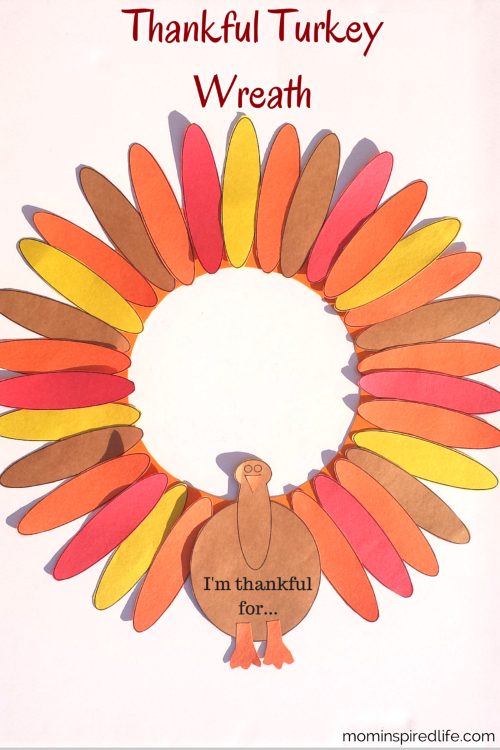 Sunshine and Hurricanes made some cute Grateful Turkeys! 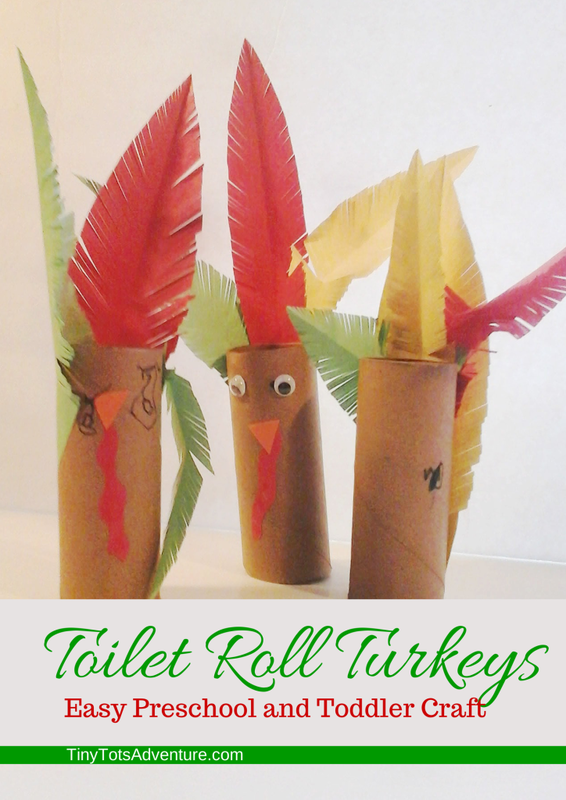 Tiny Tots Adventures made some Turkeys from Toilet Rolls! What Happen's at Grandma's made some Funky Fabric Turkeys! 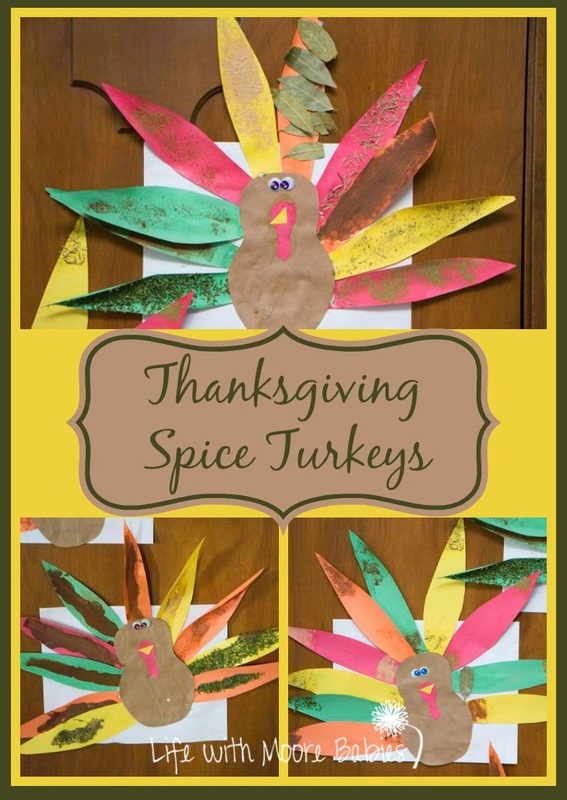 We were in the mood for Thanksgiving when we made these Thanksgiving Spice Turkeys! 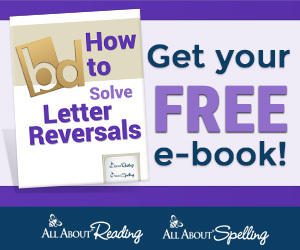 How would you like 100 of your phone photos shipped to you free each month for a year? 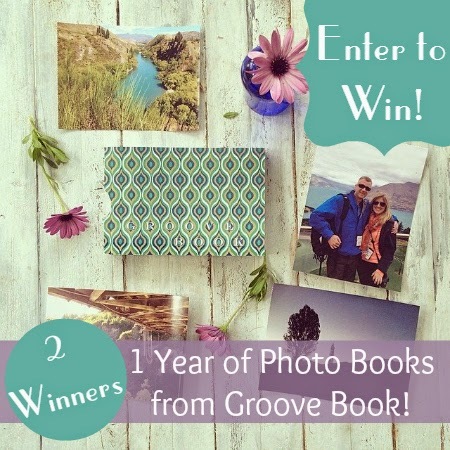 We are giving away 2 One Year Subscriptions of Groovebook! The easiest and cheapest way to print your photos. That's 12 photo books containing 100 photos each!